Mary Ann Winterling Elementary School Pre-School, Elementary School / Public 3 0.34 mi. Booker T. Washington Middle School Middle School / Public 1 1.69 mi. Stadium School Middle School / Public 3 3.83 mi. Augusta Fells Savage Institute Of Visual Arts High School / Public 2 0.91 mi. Benjamin Franklin High School @ Masonville Cove High School / Public 2 4.88 mi. Digital Harbor High School High School / Public 1 2.47 mi. Edmondson-Westside High School High School / Public 2 1.96 mi. Forest Park High School High School / Public 2 3.73 mi. 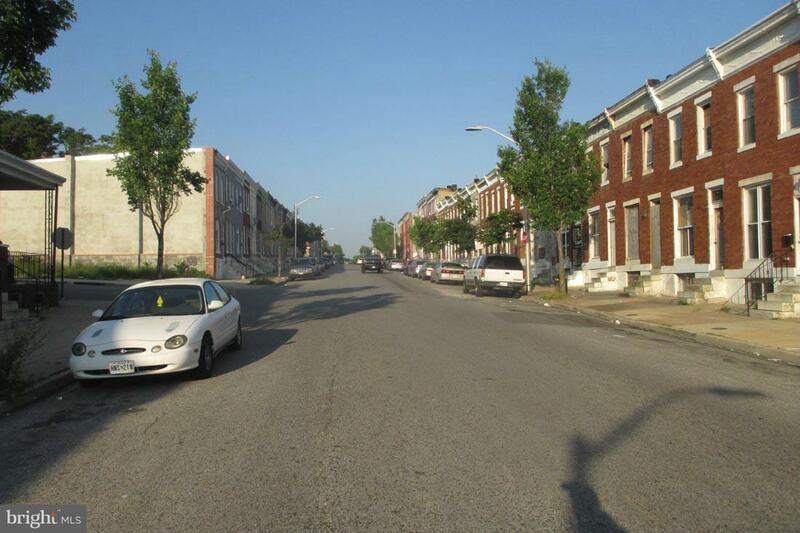 Frederick Douglass High School High School / Public 1 1.92 mi. Northwestern High School High School / Public 1 6.05 mi. Patterson High School High School / Public 1 6.14 mi. Paul Laurence Dunbar High School High School / Public 4 2.91 mi. Reginald F. Lewis High School High School / Public 2 6.9 mi. Vivien T. Thomas Medical Arts Academy High School / Public 2 0.67 mi. The approximate monthly principal & interest payment for this property would be $38.98. This payment is based on a 30-year loan at a fixed rate of 4.000 % - APR 4.091 % with a down payment of $425. Actual lender interest rates and loan programs may vary. Loans with lower down payments are available. 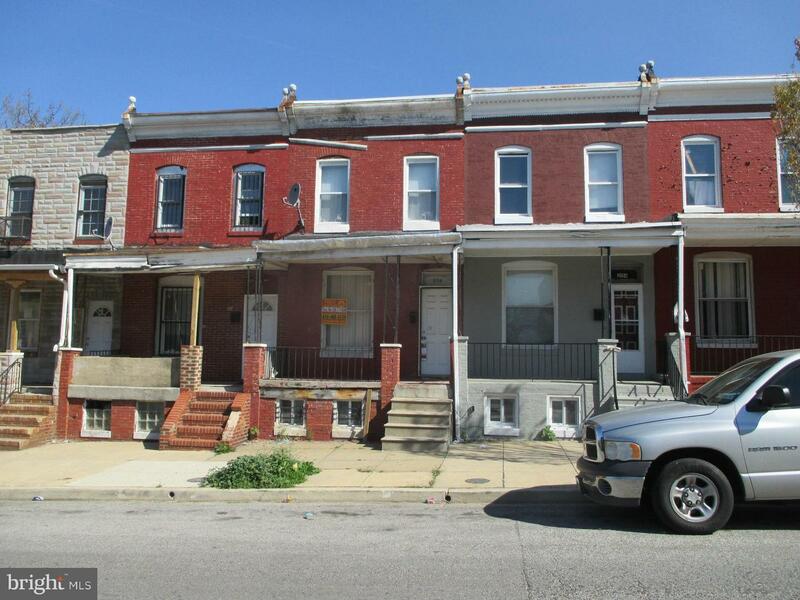 2156 Hollins St, Baltimore, MD 21223 is a 3 bedroom, 1 bath townhome or condo offered for sale at $8,500.